This blog is dedicated to helping people prepare for a technical interview, mainly for a software interview. 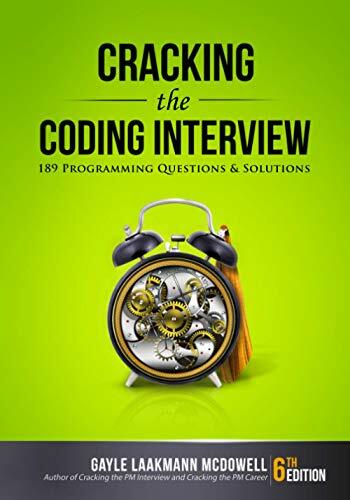 It contains various types of puzzles and coding questions. These questions are not posted for you to memorize them and regurgitate in the interview. They are meant to make you think and get you used to the type of questions you could expect in an actual interview. My Tech Interviews started on January 2010. It is still very young and growing really quickly. To keep up to date on what is going on with My Tech Interviews, please subscribe to the main RSS Feed and the comments RSS Feed. Also feel free to connect with My Tech Interviews on Twitter. Contribution from the readers is a big factor for our success. If you know any interesting or challenging interview question, feel free to give us a shout at support@mytechinterviews.com. I’m trying to contact you to the above listed email. But I’m unable to get connected.